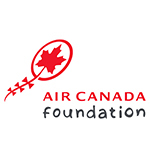 Debby has volunteered in a variety of roles at Canuck Place for the past three years. In addition to working with families, she also helps with weekly grocery shopping trips and covering reception. 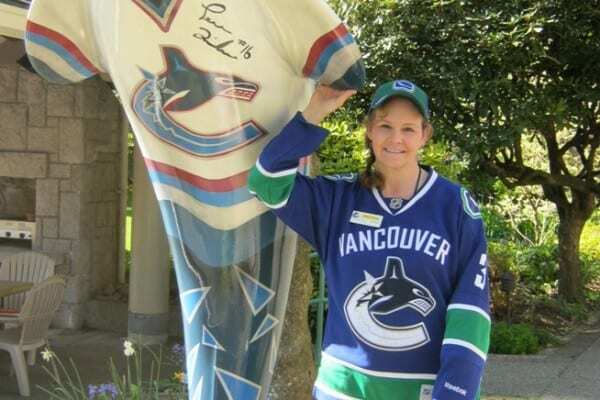 Debby has also been a HUGE Vancouver Canucks fan since moving to Vancouver from Nova Scotia 11 years ago. 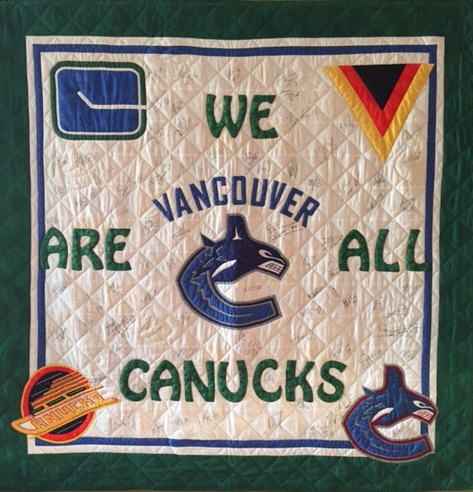 The season ticket holder collects every bit of Canucks clothing and memorabilia she can get her hands on, even making herself a custom Vancouver Canucks quilt, which she’s had signed by over 65 current and former Canucks! So how does Debby support her Canucks? “I have to wear at least one item of Canucks clothing on every game day, and I often wear Canucks stuff to my Canuck Place shifts, game day or not.” She opts for her unsigned Bieksa jersey to wear to games, keeping her prized Trevor Linden signed jersey tucked safely away in her closet. Favourite Playoff Memory: I was downtown watching game 7 against Boston on the huge screen in the street on June 15, 2011. Despite the outcome and post-game events, it was definitely an exciting playoff series. Series Prediction: I’m confident they can pull it off and go all the way.